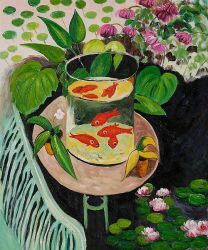 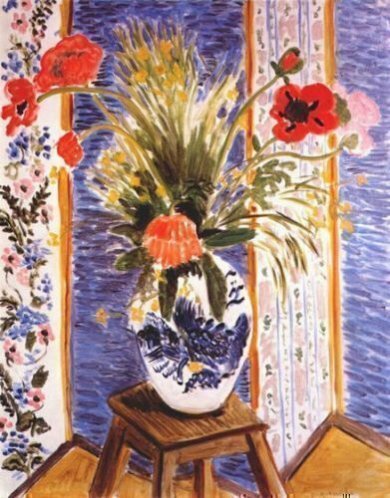 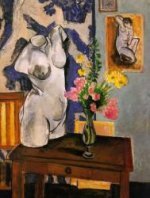 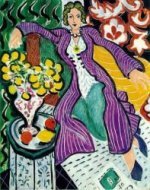 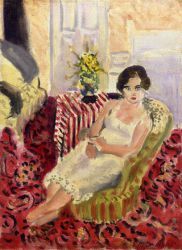 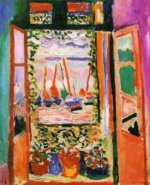 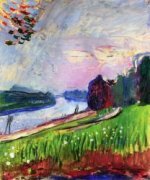 Henri Matisse (31 December 1869 – 3 November 1954) was a French artist, known for his use of colour and his fluid, brilliant and original draughtsmanship. 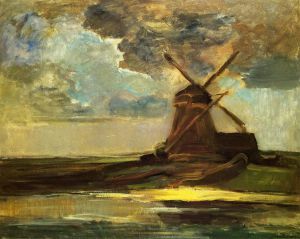 He was a master draughtsman, printmaker, and sculptor, but excelled primarily as a painter. 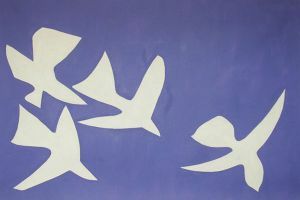 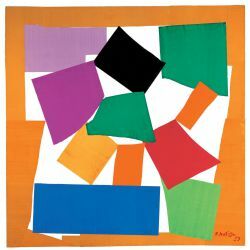 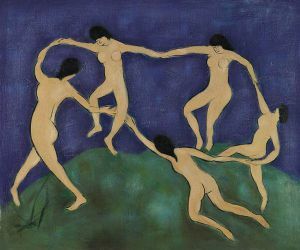 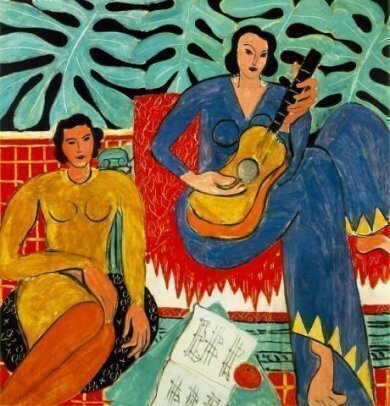 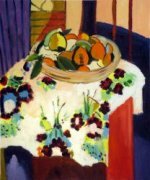 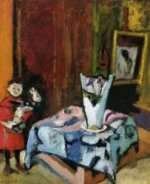 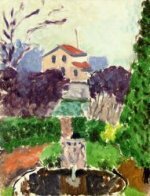 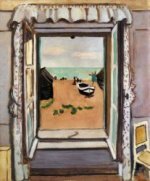 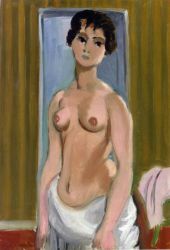 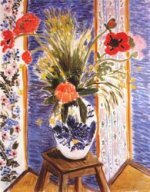 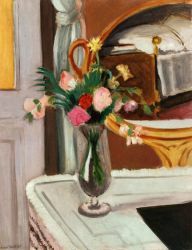 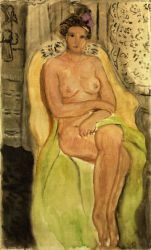 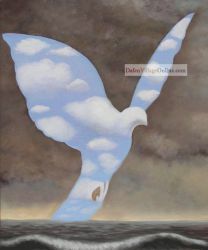 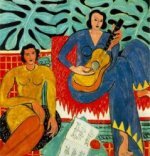 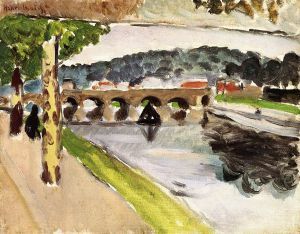 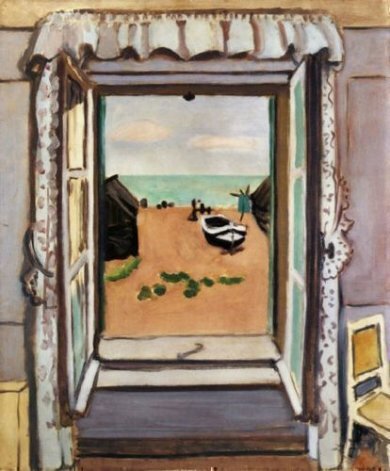 Matisse is regarded, with Picasso, as the greatest artist of the 20th century. 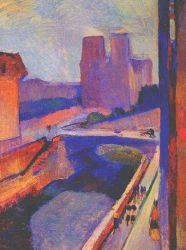 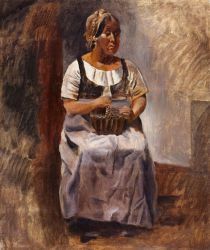 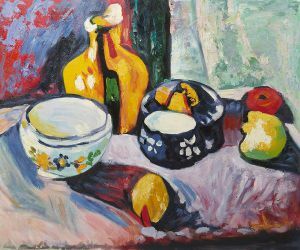 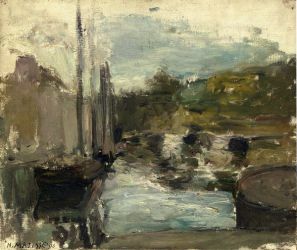 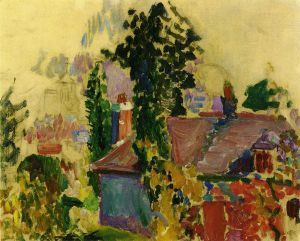 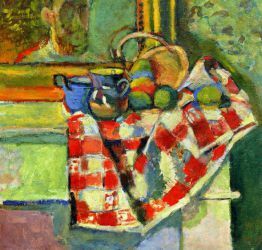 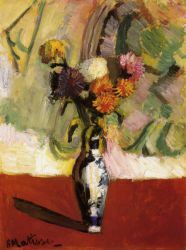 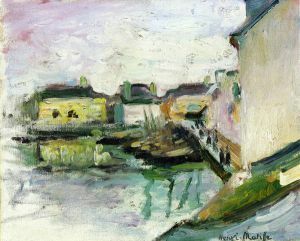 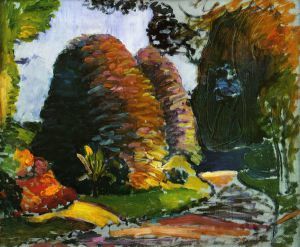 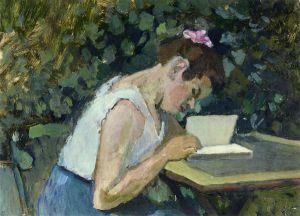 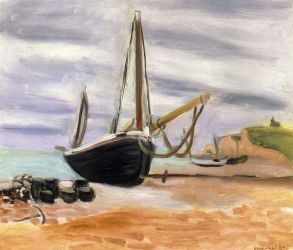 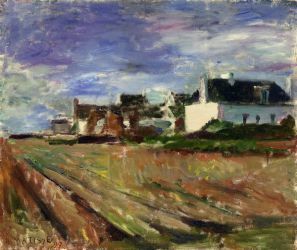 Although he was initially labelled as a Fauve (wild beast), by the 1920s, he was increasingly hailed as an upholder of the classical tradition in French painting. 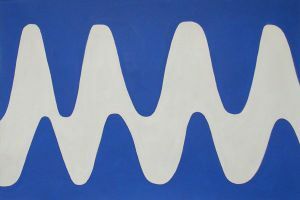 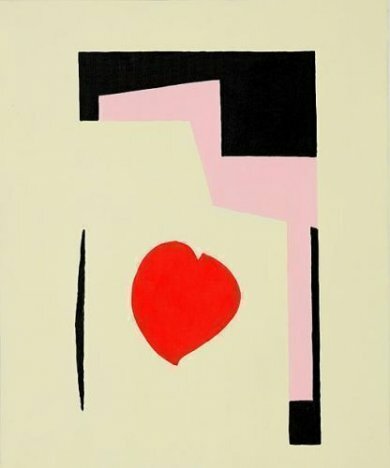 His mastery of the expressive language of colour and drawing, displayed in a body of work spanning over a half-century, won him recognition as a leading figure in modern art. 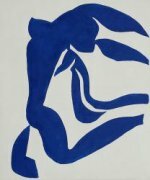 The Flowing Hair by Henri Matisse.